Looking at examples from the past is a valuable way to consider the social and cultural contexts that create understandings of mental disorders. Through the poignant stories of past sufferers, we can engage with contemporary concerns about the experience of mental disorders, past and present. ‘Face to Face: Stories from the Asylum’ looks at the lives of nine patients admitted to Dundee Royal Lunatic Asylum at the turn of the twentieth century, setting their experiences against the context of Dundee as they would have known it. The exhibition also examines how their illnesses were diagnosed at the time, and the way in which their conditions were understood. This exhibition is part of the ‘Promoting Mental Health through the Lessons of History‘ project, based at the University of St Andrews, and is a collaboration with University of Dundee Archive Services, which houses the Tayside Health Board archive and the Dundee asylum records. The St Andrews project also includes the History of Psychiatry since 1500 series of podcasts, produced at the University of St Andrews by Prof Rab Houston. 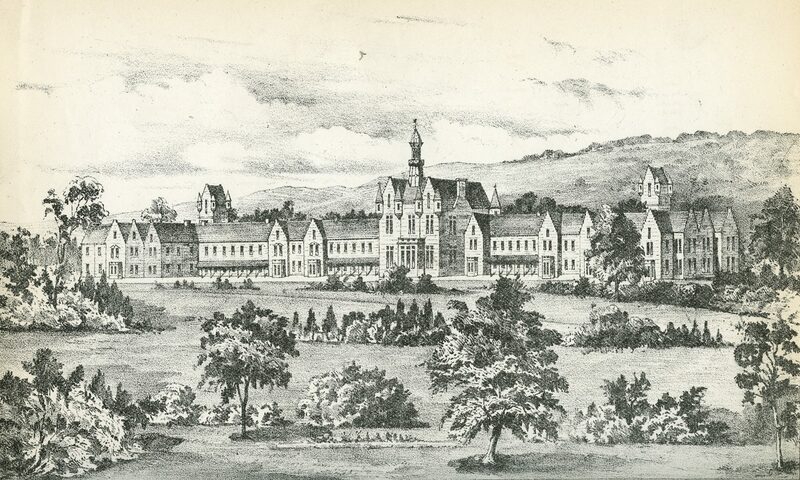 Header Image: Dundee Royal Lunatic Asylum, Westgreen, Dundee. Image courtesy of University of Dundee Archive Services.